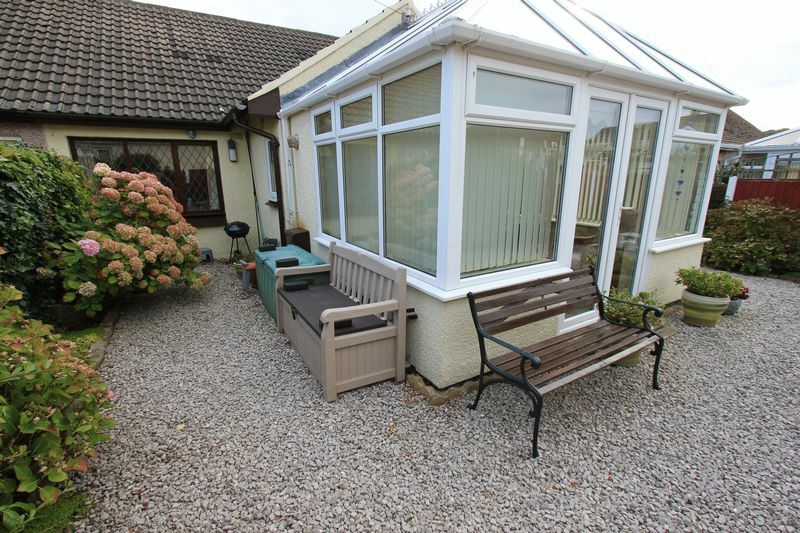 This two bedroom semi detached bungalow is situated in the sought after area of Penrhyn Bay, close to the local amenities. 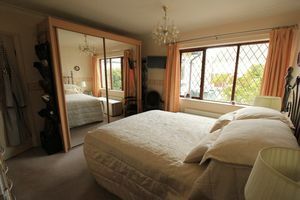 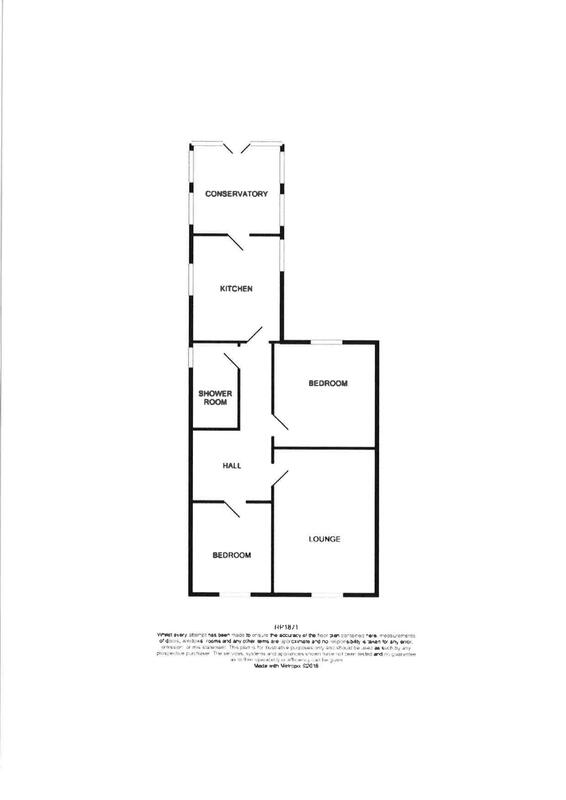 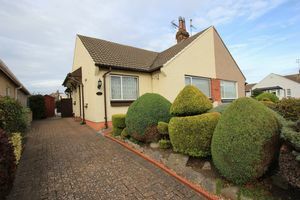 The light and well planned accommodation comprises of entrance hall, lounge, kitchen, conservatory with french doors onto the garden, two bedrooms and shower room. Outside there is a driveway with off road parking and enclosed rear garden. Coved ceiling, central heating radiator, telephone point. 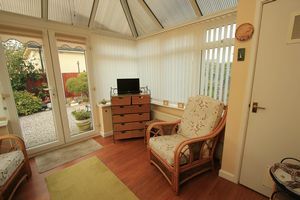 Timber double glazed window to rear garden, coved ceiling, central heating radiator, television point, built in cupboards. Upvc double glazed window to side aspect, upvc double glazed window to front aspect, coved ceiling, central heating radiator, fitted wardrobe. 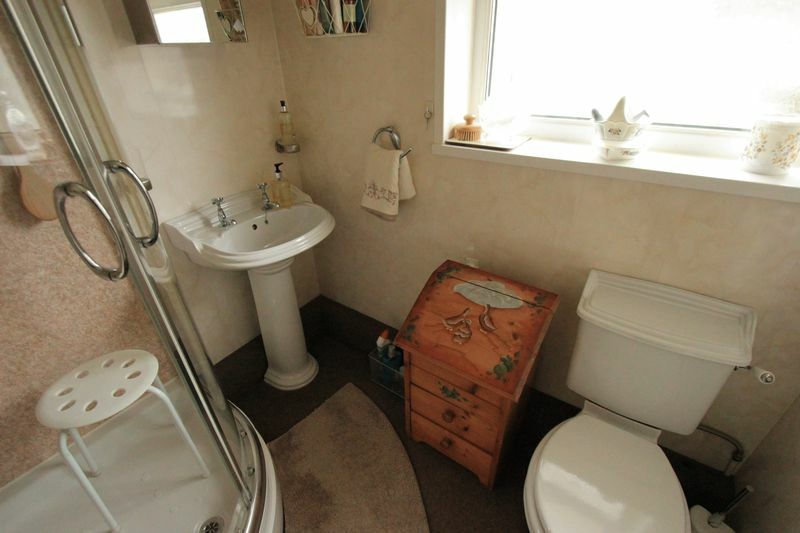 Upvc frosted double glazed window, fully panelled walls, inset spotlights, central heating radiator, low flush w.c, pedestal wash/hand basin, panel corner shower with curved panel screen and mains shower. 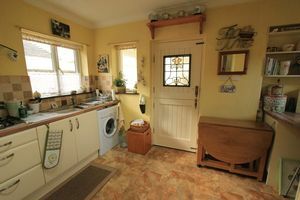 Upvc double glazed window surround, upvc double glazed french doors giving access to rear, central heating radiator, storage cupboard housing the Worcester combination central heating boiler. 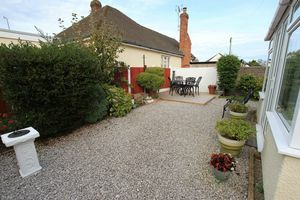 To the front of the property there is a block paved driveway giving off road parking, to the side there is a small gravelled area with walled and hedged boundaries. 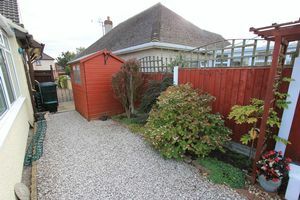 To the rear of the property there is a decked seating area, garden laid to gravel, outside wooden shed and fenced and hedged boundaries. 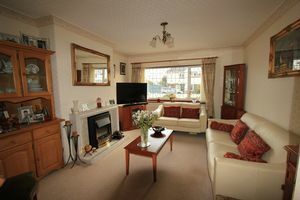 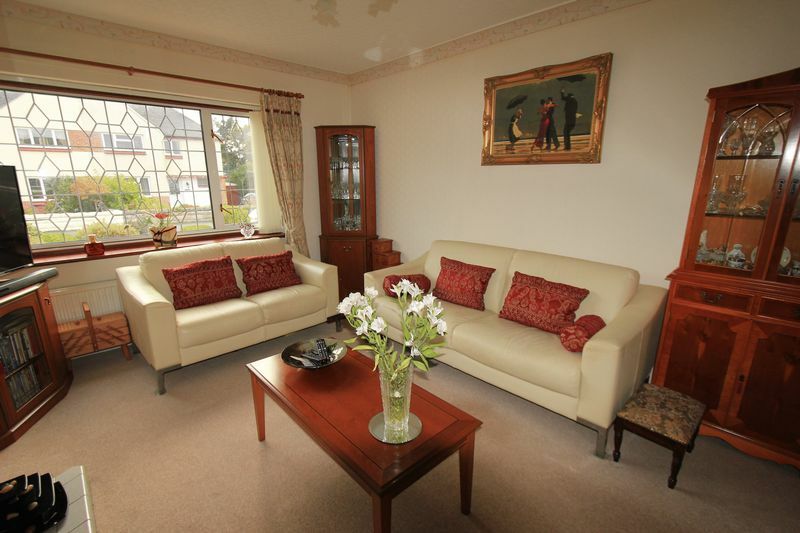 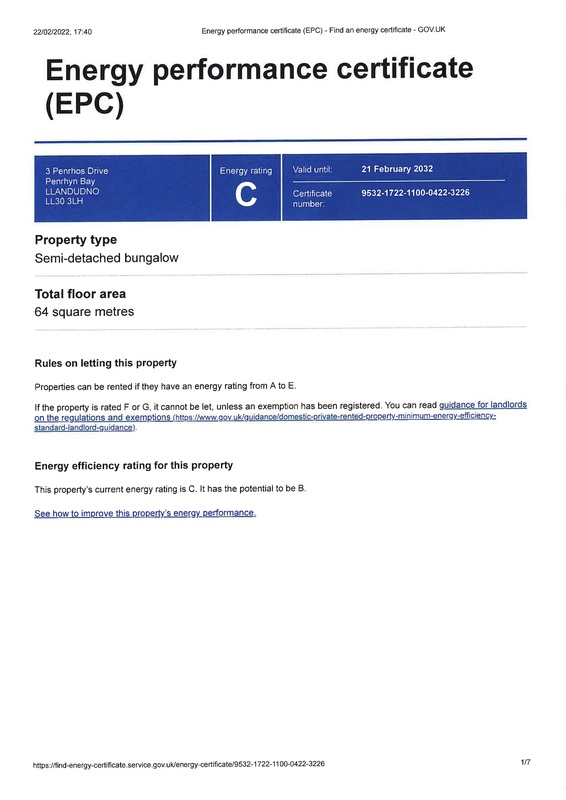 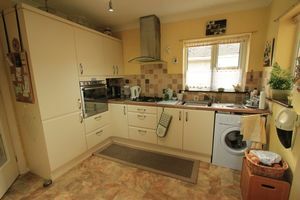 The property is located in the popular area of Penrhyn Bay. 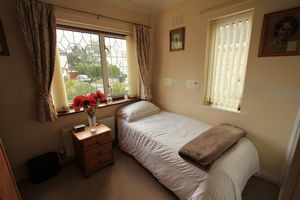 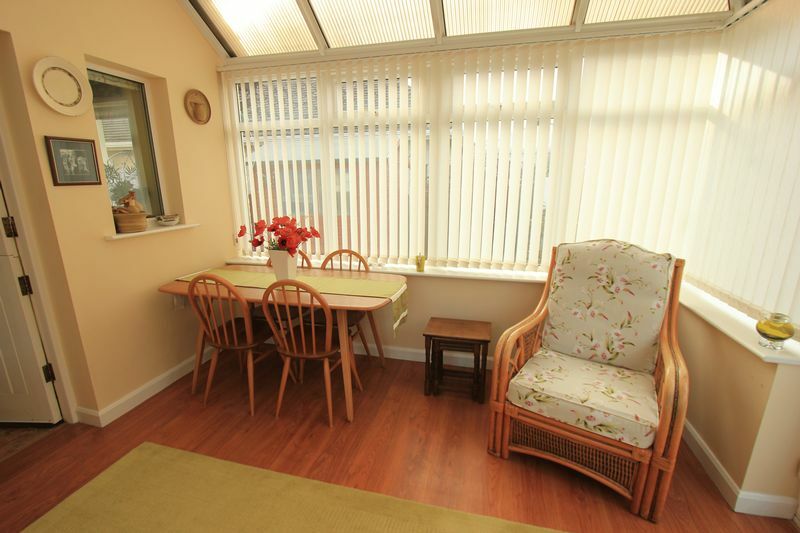 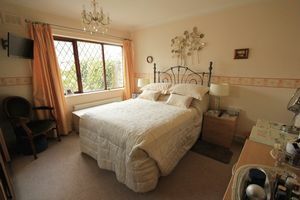 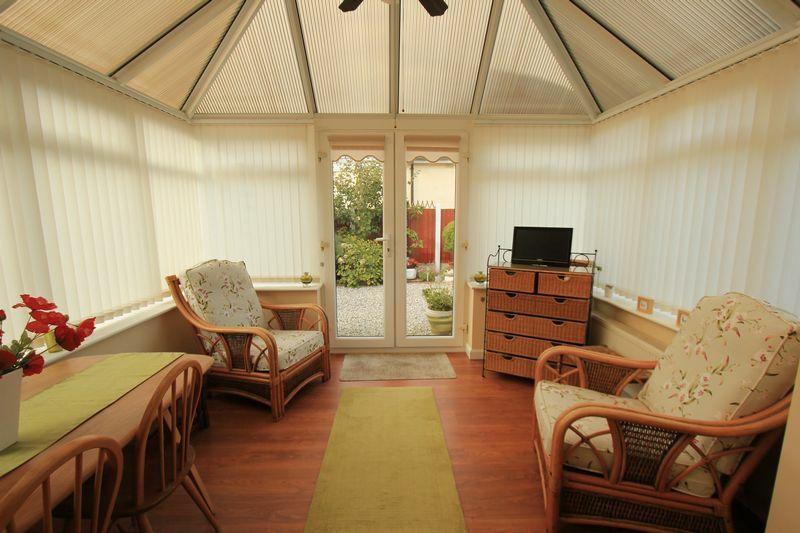 Within easy reach of Llandudno and close to the popular seaside resort town of Rhos On Sea. It is situated close to local amenities which include a post office, local convenience store and library, as well as bus stops. There is also an 18 hole golf course with hotel and restaurant within walking distance. There is a nursery, junior school and college all situated close by, with good commuting to Chester, Bangor and beyond. 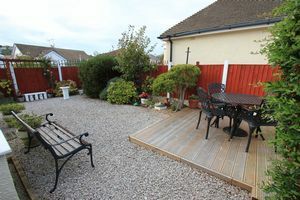 From the Rhos On Sea office turn towards the promenade, turn left onto the promenade, continue along this road pass the golf course on the left, turn left onto Morfa Road and follow this round as it turns into Penrhyn Isaf Road and take the second left onto Penrhos Drive.